ATE is happy to announce Cox Auto has become an authorised ATE Brake Centre, offering a range range of quality ATE brake pads, discs and fluids to their customer base. 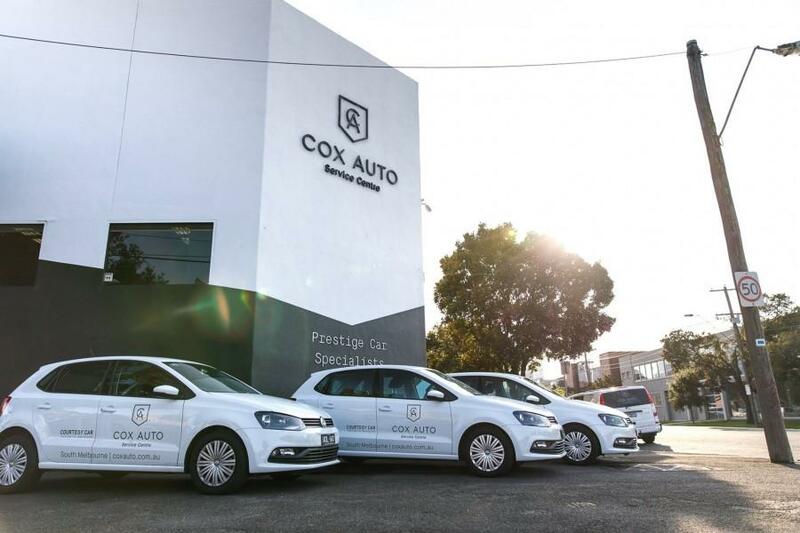 Cox Auto is a Melbourne based European vehicle service specialist, operating a friendly and professional vehicle service offering thanks to highly trained technicians and state of the art equipment. General Manager Ashley Cox and the team at Cox Auto are excited to be part of the ATE family and look forward to their strengthened relationship with Europe’s largest brake manufacturer.